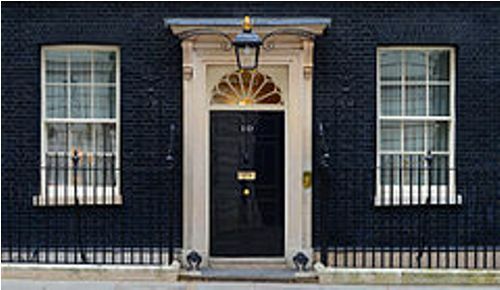 The location of 10 Downing Street is in Westminster, London. The building has at least 100 rooms. The age of Number 10 is more than 300 years. The basement features a kitchen. The third floor features a private residence. The building also has dining rooms, sitting rooms, reception areas, conference room and offices where the Prime Minister lives, works, meets the important people or even entertains the guests. The rear area of 10 Downing Street is impressive for you can spot garden, a terrace and interior courtyard. The residence of British monarch is located at Buckingham Palace. Actually, the palace is near 10 Downing Street. During the history, Number 10 is always connected to the high-profile statesmen. The building still survives until this present day even though the plans to demolish it occur several times. 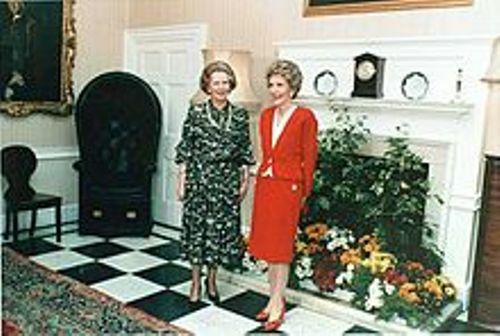 Margaret Thatcher had her own point of view related to 10 Downing Street. In 1985, she stated that the building was one of the most precious jewels. 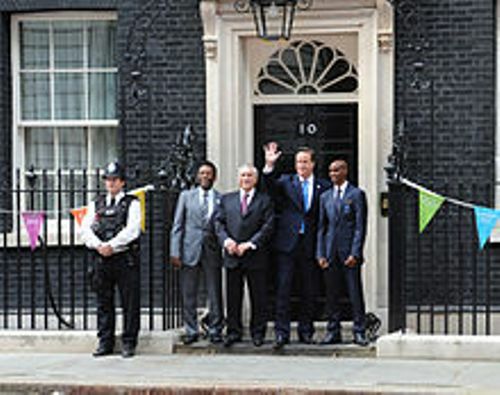 The three properties were housed at the original 10 Downing Street. It featured a cottage, a town house and the House at the Back. The latter one is a term used to call a mansion, which overlooked St. James’s Park. Get facts about Dover Castle here. In 1682 until 1684, Sir George Downing established the town house. The name of the building is taken from his name. Facts about 10 Downing Street 9: who was George Downing? George Downing was a famous spy who worked under Charles II and Oliver Cromwell. 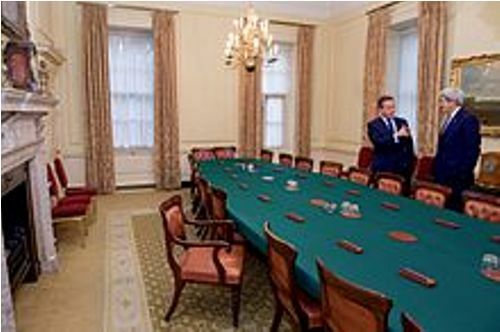 The White Drawing Room, the Terracotta Drawing Room and the Pillared Drawing Room are the three drawing rooms found in Number 10. Check facts about Croke Park here. 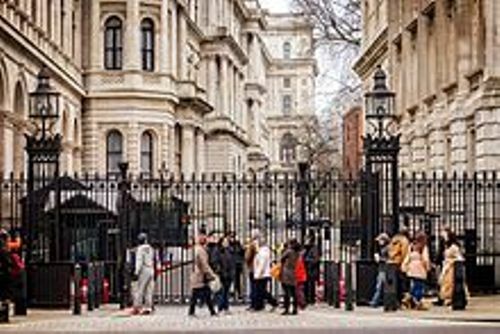 What do you think on facts about 10 Downing Street? If you are curious to know about the famous building located in Egypt, check out Facts about Abu Simbel.